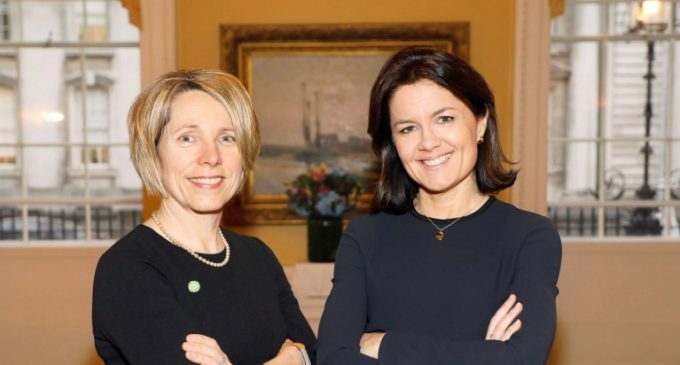 Tara McCarthy, CEO of Bord Bia, and Clare Gilmartin, CEO of Trainline, were both honoured at the recent UCD Business Alumni of the Year 2019 awards dinner at the InterContinental Hotel, Dublin. 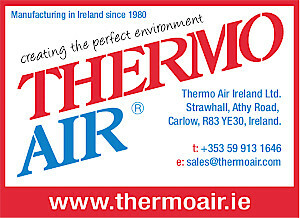 Tara McCarthy (pictured left) has over 20 years of experience in the wider food industry. 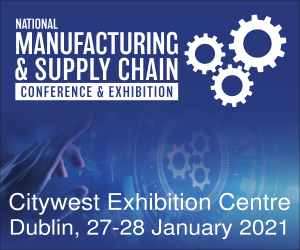 She was previously CEO of Bord Iascaigh Mhara (BIM), Ireland’s seafood development agency, and has operated in overseas markets such as Germany, France and Belgium for over 10 years. Trainline is Europe’s leading train and coach app, bringing together rail, coach and other travel services into one simple experience so customers are offered the best prices and smart, real-time travel info on the go. Since her 2014 appointment as CEO, Clare Gilmartin (pictured right) has led the company through a period of rapid growth and expansion across Europe and into Asia. Tara McCarthy and Clare Gilmartin join a list of prominent business graduates of UCD’s Smurfit graduate and Quinn undergraduate schools who have previously been honoured, including 2018 winners Padraic Ward, Head of Pharma, Region Europe at Roche Pharmaceuticals; and Michael Cullen, CEO of Investec Ireland; Stephen Kavanagh, CEO, Aer Lingus; and Rory Byrne, CEO, Total Produce; Breege O’Donoghue, former Director, Primark; Aidan Brady, former CEO, Citibank Europe plc and former Citi Country Officer, Ireland; Siobhan Talbot, Group CEO, Glanbia plc; amongst others. The UCD Quinn and Smurfit Alumni Awards, which have been running since 1991, recognise alumni who have demonstrated proven leadership skills and notable achievements in business, whether in Ireland or abroad. This year, Dr Laurence Crowley, CBE was recognised with the first Outstanding Contribution to Business Education Award for his leadership and vision as founding executive chairman of the UCD Michael Smurfit Graduate Business School. In addition, his sustained support through initiatives like the annual Laurence Crowley Lecture Series offers students new ways to engage with leaders in the international world of business. The Alumni of the Year Awards Dinner 2019 is sponsored by KPMG and all profits raised will be donated to the UCD College of Business Scholarship Fund, supporting the next generation of business leaders.